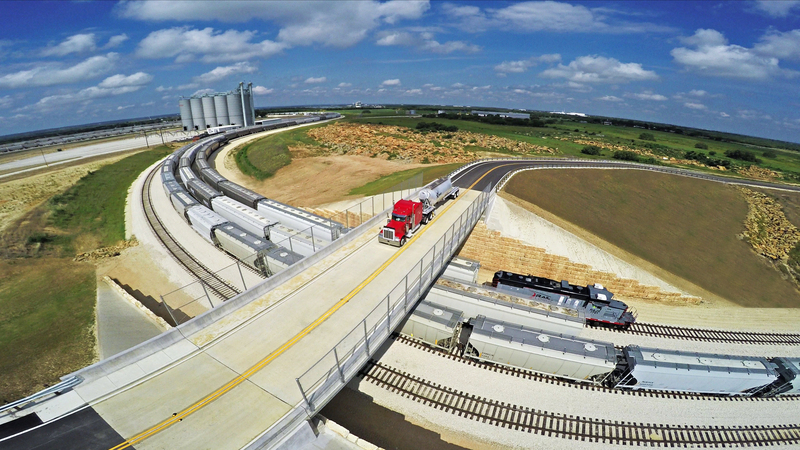 The state-of-the-art Rail Logix Lacassine Industrial Park will accommodate 800 Rail Cars (expandable to 2,300+) with more than 450 Rail Car Spots of Interchange Track. 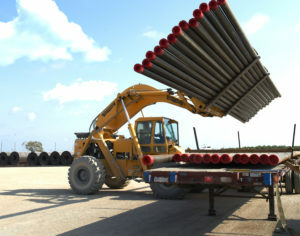 The Lacassine Industrial Park is the first of its kind in Southwest Louisiana. 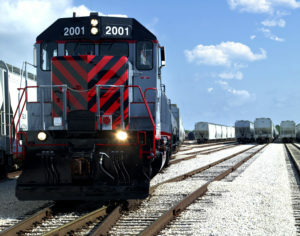 This park offers unique synergies in the coordination and delivery of cars to rail-served tenants, enabling increased efficiencies and reduced operating costs. 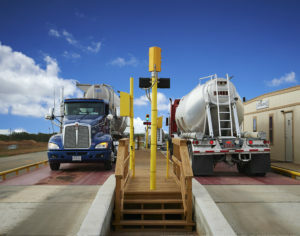 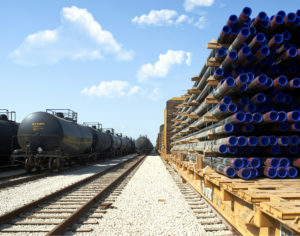 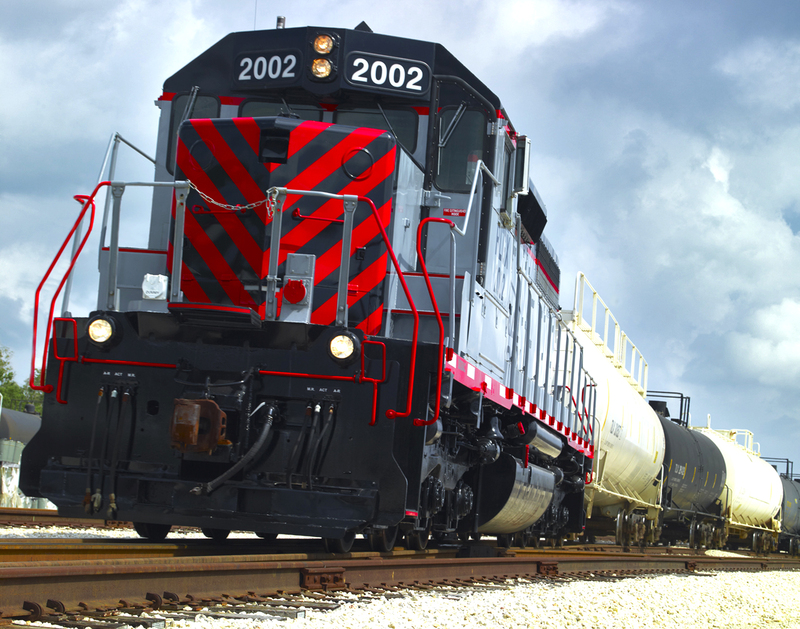 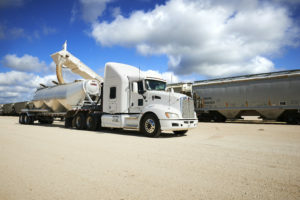 On-site service providers will safely coordinate the transloading of product, and the cleaning, maintenance and staging of outbound railcars as a turnkey service. For more information about Rail Logix Lacassine, please contact Rail Logix at 713-962-3200 or National Property Holdings at 713-578-1234 for more details.